The end of 2015 is just around the corner. As such, we thought of doing a recap of the most read articles here on Backpack ME during the last 12 months. 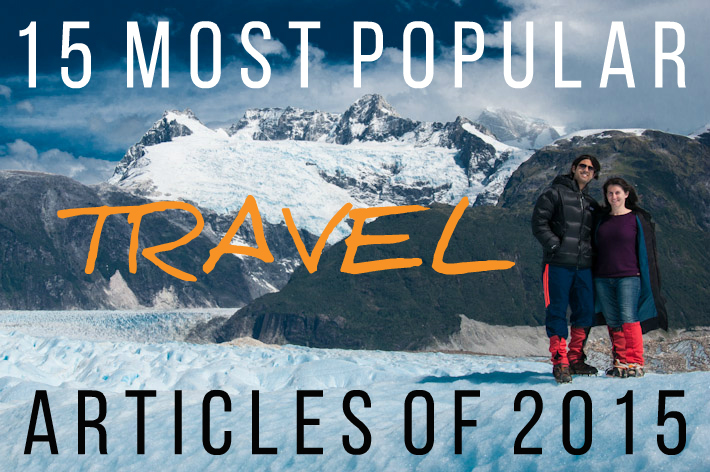 We hope you didn’t miss a thing… but just in case you did, here’s your chance to catch up with some of our best content, before we start sharing new travel stories and tips for 2016! When the ultra mediatic Charlie Hebdo case took place almost one year ago, Ashray wrote this piece. Discussing what free speech really means and how, for the most part, society doesn’t care unless it comes in the news, this post is still extremely relevant. Read it here! If you travel to Portugal and you’re keen on saving between 15 and 18% of what you spend (why wouldn’t you, right?! 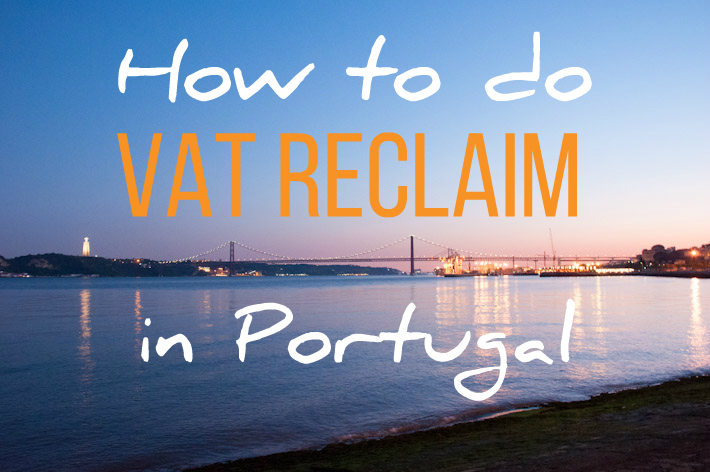 ), don’t forget to do a VAT reclaim when you leave Europe. The process is fairly simple and here’s all you need to know to go get your cash back. 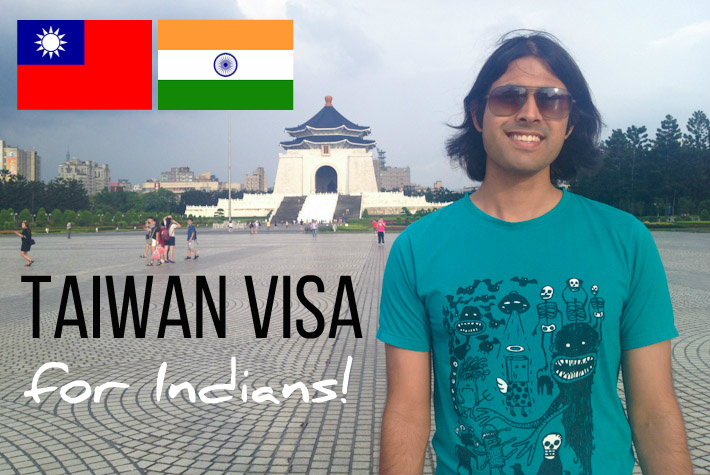 Indian citizens can visit Taiwan for 30 days without any visa if they currently hold certain other visas. More info here. Most foodies make it a point to try the very popular Portuguese Custard Tarts when they visit my country. 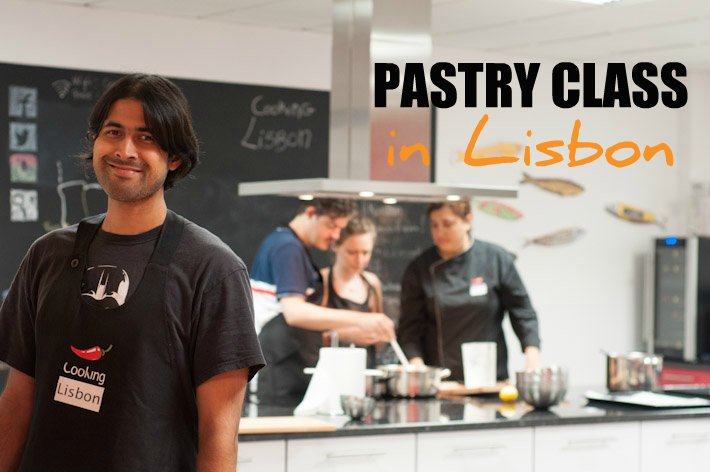 If you’d like to eat those at home too, you can join Cooking Lisbon for a couple of hours and learn how to bake your own! This was our baking class and the tasty end results! First impressions matter. And Taipei did an outstanding job at those! 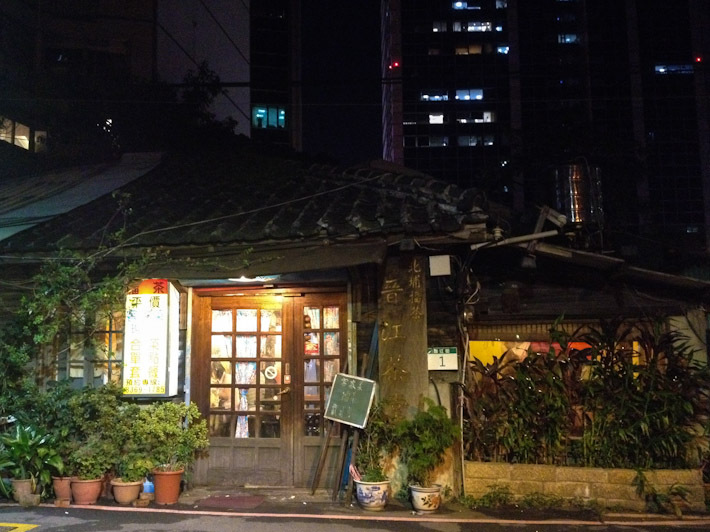 Here are our first thoughts and photos of Taipei, Taiwan. 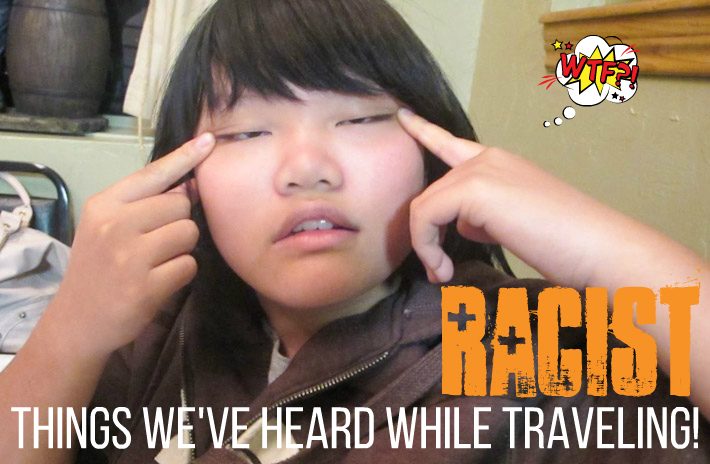 On Backpack ME, we always try to share everything we see and feel while we travel. We didn’t start a blog to only share rainbows and smiles. Not literally, nor metaphorically. 9. 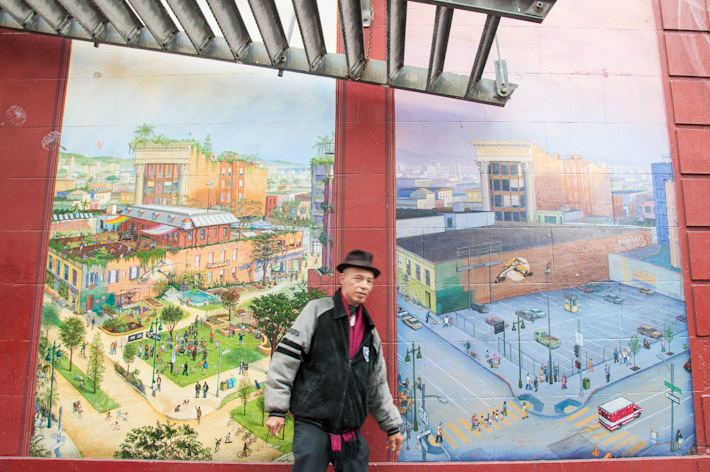 Happiness is… hanging out WithLocals! 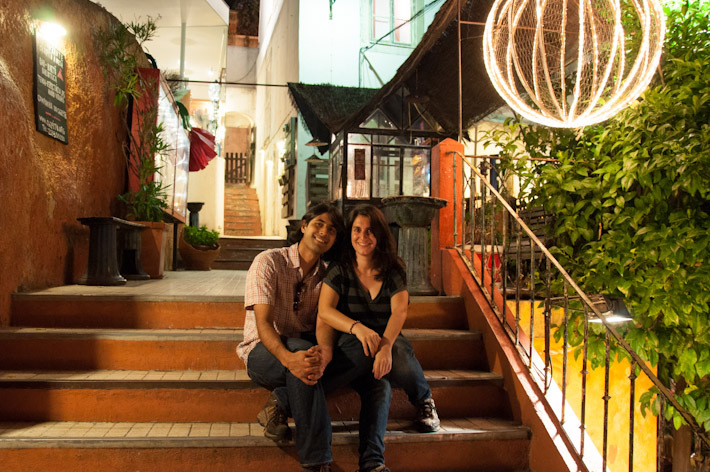 When travel and food meet, you have the recipe for some of the best experiences! Earlier this year we found out about a service called WithLocals. This platform connects travelers and local people around the world, in order for individuals to meet and engage in activities together (tours, meals at home, etc.) Find out more about WithLocals. 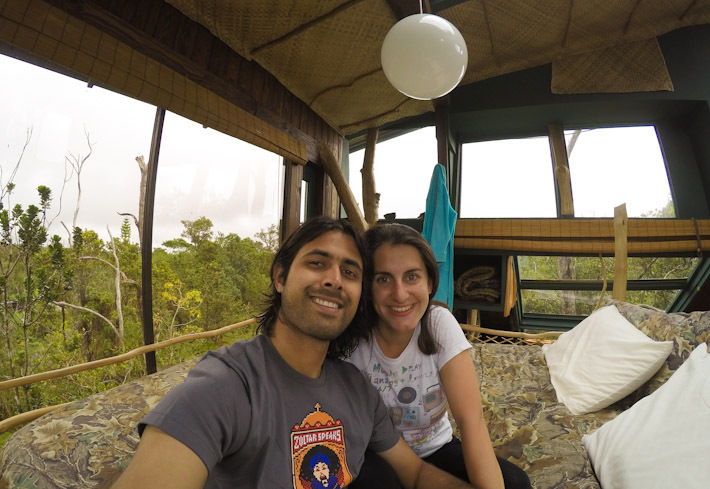 This treehouse in Hawaii is one of the most incredible places we have ever had the privilege the spend time at. 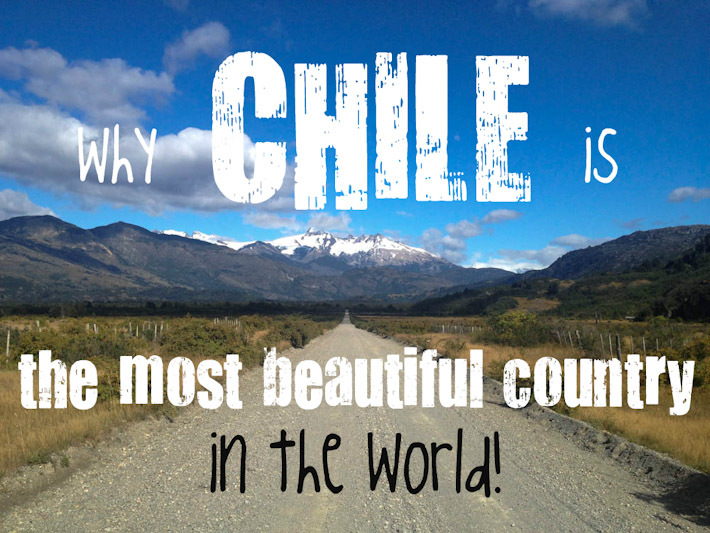 Check out the photos of this beauty and let us know if, you too, feel like a booking a vacation there sometime! Personally, I’m dying to go back one day! Once again, not a blog post about the most proud moments of Humanity but, hey… that doesn’t mean it’s not funny! People can be pretty racist, and very ignorant too. And we’ve got proof of that here! Portugal is trending. And, hell yeah, it’s about time! If you’re visiting the capital on a really short trip, try to make the most of it… even if it is as an appetizer for future trips. 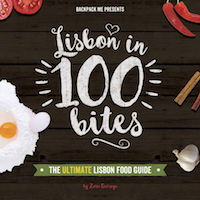 This is how you can rock and roll around Lisbon in only one day! This past November, we’ve completed 4 years on the road. It’s a lifestyle we love indeed. But that doesn’t mean that there aren’t downsides to it too. 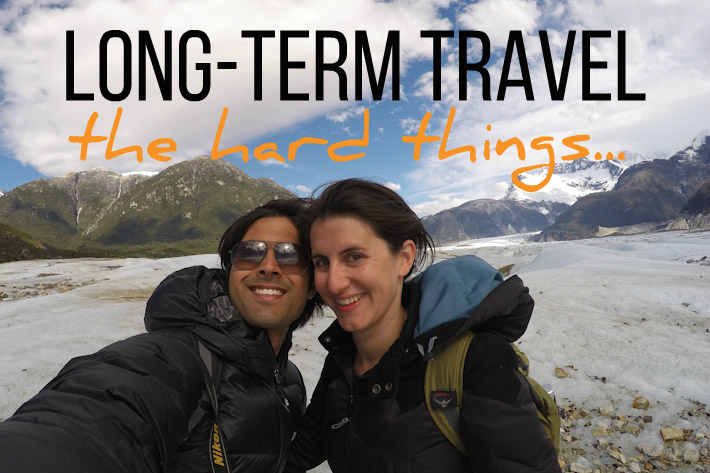 Here are the cons of traveling long-term… can you relate to any of these?! Some call it Incredible India. 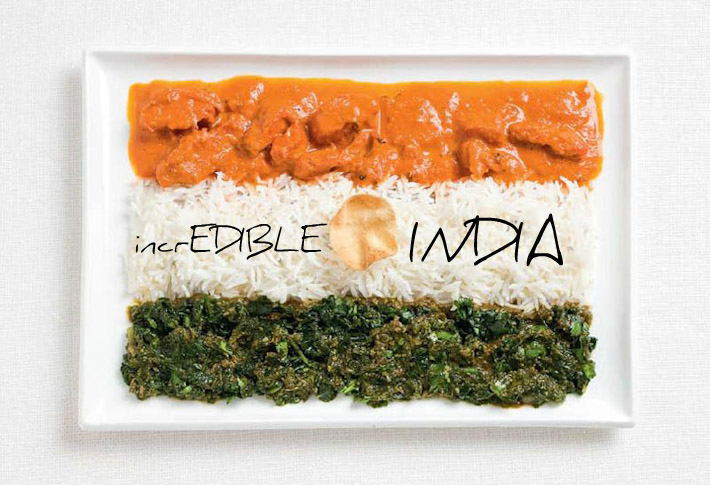 For me, it’s EDIBLE India! 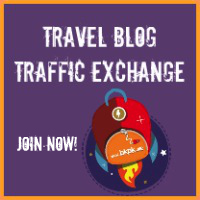 I invited a group of Indian travel bloggers to help me out on the super yummy task of guiding you through the must eat dishes you need to try when you travel to India. What are your favorite Indian dishes? Relevant information for long-term travelers, digital nomads and freelancers who may receive payments in the USA. 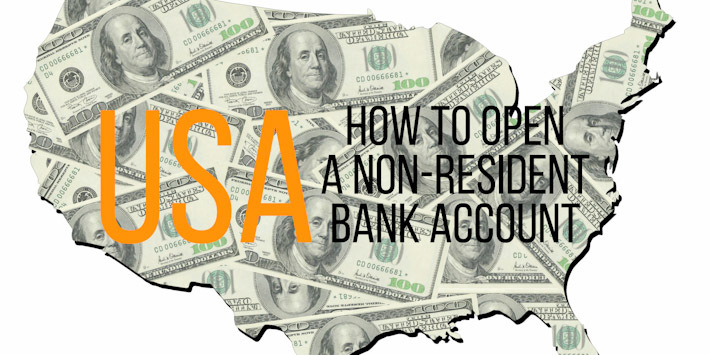 This is how to open a USA Bank Account when you do not have a local address. You do not need to be rich to enjoy a life full of travel – I am not saying it doesn’t help, but it’s not strictly necessary! 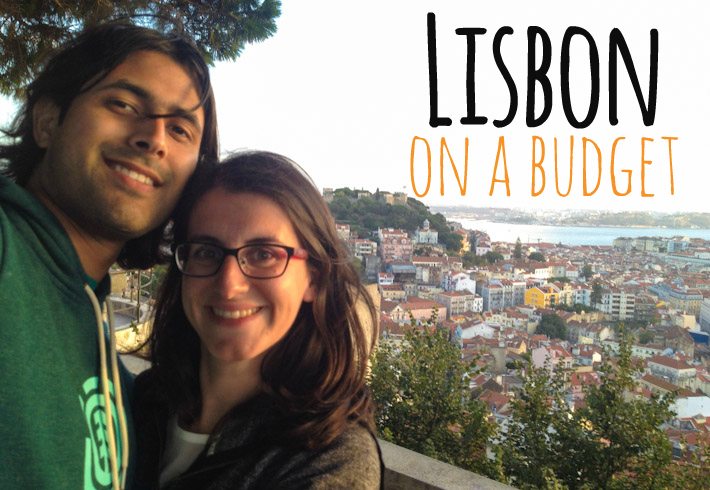 If you travel to Lisbon, this is how you can make the most of it, even if on a budget! 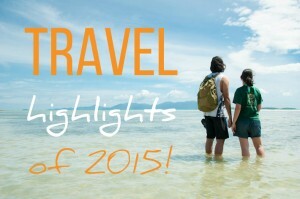 What are your favorite travel reads of 2015? Like Very Much The Experience Of You. Kind Of Fresh Breathe That May Be A Type Of Nececity For Me, When Life Looks Dul, Not Interesting, Nothing Works So Well And Effective, Travelling To Beutiful Places Can Sometimes Be Very Much Fruitful. Expect To Read Again Such Journey. 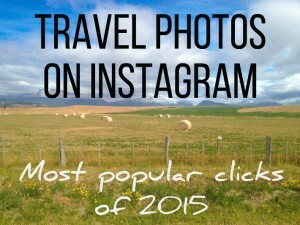 Traveling can be pretty reinvigorating indeed! Great list of articles, and I enjoyed it very much. We’re glad you did, John! Yes, I agree that when you go on a long trip, you need to save. Sometimes on the road I must have job, to deserve the means of existence. But it’s worth it! I visited India just for 3 days a business conference in Mumbai, it is one of the most important conference for me but I didn’t business visa at the right time, then one of the my friend from Europe Suggest me IGCS visa and believe me it works, I got my visa within 15 days and I came India at the right time. I will try to india in future and spend more time in Mumbai.